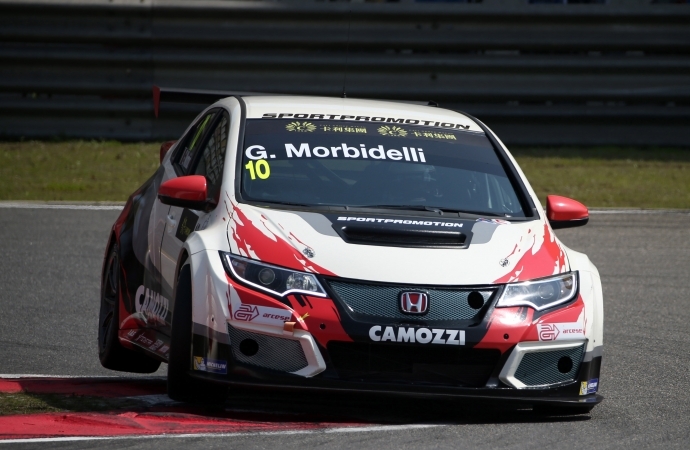 In only the second outing for the West Coast Racing Honda Civics in the, new for 2015, TCR International Series, team-mates Gianni Morbidelli, Rene Münnich and Kevin Gleason all set stunning laps in qualifying, filling the front three grid slots, which they then duly converted to a magnificent 1-2-3 in race one at the Shanghai circuit, heading the field from lights-out to chequered flag. In the reverse-grid second race, held in front of the Formula One race-day crowd, the Mugen-powered Civics were again the dominant force on the long straights of the Chinese circuit, with Morbidelli rapidly making his way from his 10th place grid slot into a commanding lead of the race, before a momentary electrical glitch put him back to 4th robbing him of the chance to land back-to-back victories. In the remaining two laps of the race Morbidelli re-took the final podium position enabling him to leave Shanghai as the Series points leader. The West Coast Racing Honda Civics are developed and built by the crack Italian squad of touring and rally car specialists JAS Motorsports, and use engines developed and built by Mugen Euro in Milton Keynes, UK. 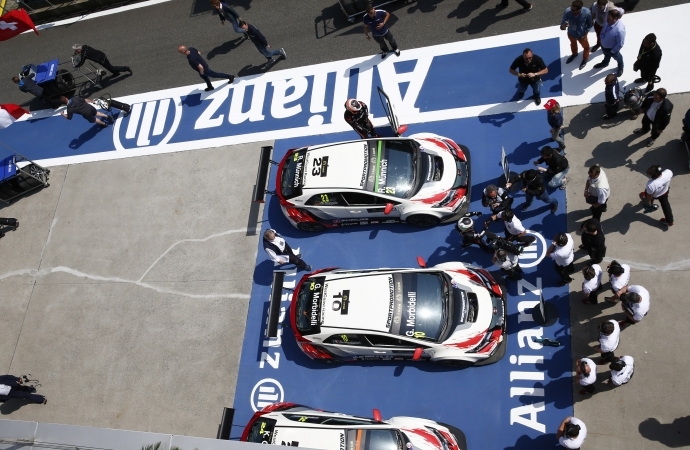 The Mugen Euro TCR engine uses the Honda K20 2.0 litre engine as a base, which is then modified and adapted to run as a turbo-charged unit to the TCR International regulations that call for engine performance around 330bhp and 410Nm of torque. 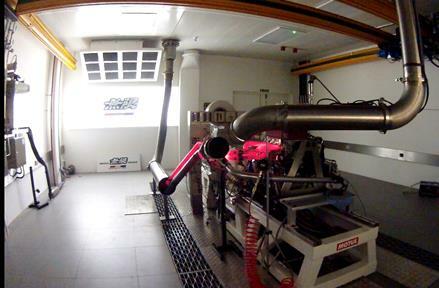 The engines were built and tested at the new Mugen Technical Centre facilities utilising the fully-transient, climate and combustion air controlled dyno test bed, installed in 2013. Mugen Euro produce Honda K20 engines in many variants, including FIA CN, R3, 2.2 litre upgrade and turbocharged formats for circuit and rally racing around the World.